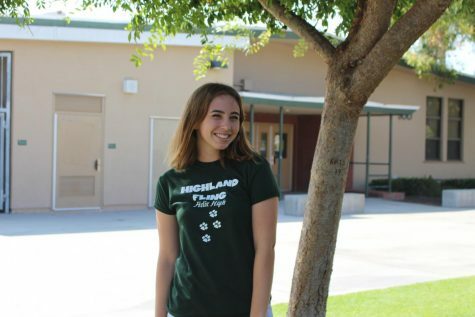 Sadie is a senior at Helix and a third-year member of The Highland Fling team.This is her second year as Co-Editor-in-Chief. Aside from writing, Sadie is captain of the varsity field hockey team and is passionate about her involvement in local politics. In her (scarce) free time, she loves hanging out and exploring San Diego with her friends - while wearing her Crocs.